Following the success of the very Cheap but powerful Nexus 7, Google released the successor of its legendary device. It was released fairly mid-way in November, 2012. 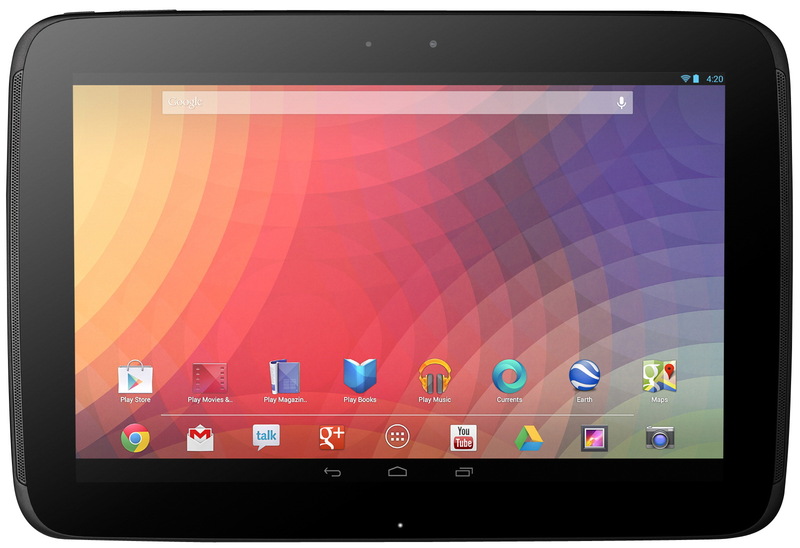 The device is the successor to the commercially successful nexus 7. There was a change in developer/manufacturer partnership as the Nexus 10 was developed by Google and Samsung, you can’t help but wonder why Asus did not reprise their role as manufacturer even with the archived commercial success. Will Nexus 10 be commercially successful in Nigeria? Featuring <Must be linked to wiki< Samsung Exynos 5250 system on chip>> a dual-core ARM Cortex-A15 processor clocked at 1.7 GHz, means the NEXUS clearly leaves up to its expectations in processing power. A quad-core ARM Mali T604 GPU means games and videos are rendered smoothly on its incredibly large WQXGA resolution. 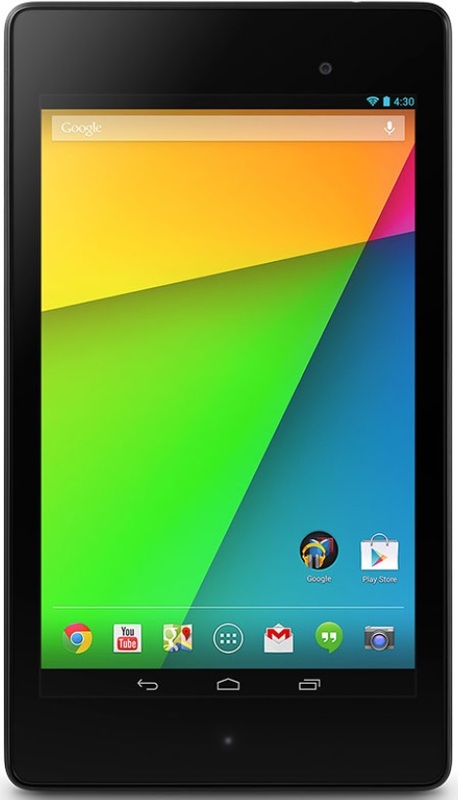 The Nexus 10 has a 16G and 32G internal storage capacity, no sd card slot for extending memory. It also comes equipped with 2G RAM, although it is unlikely you’ll run a single app that’ll consume 60% of the RAM in an instance, you will definitely notice the amount of apps that are kept alive even after focus is lost for a long time. Nexus 10 is FAST! Features two cameras, A sharp 5MP rear camera, for those people who don’t feel shy to cover events with a tablet (I for one, I’m not a fan of that, recording with a tab looks very awkward in every perspective K). 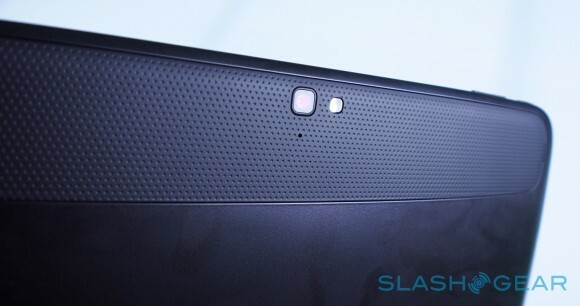 The rear camera is capable of recording full 1080P videos at 30FPS. The inbuilt camera app also supports the usual features such as autofocus, face detection and geotagging etc and a ~2MP front facing camera, for video caling and skype. Features a Bluetooth 4.0 and WIFI for data exchange and internet connectivity, It also features a dual side NFC for use in Android beam. Like the initial models of its predecessor, it also lacks cellular connectivityL. The Nexus 10 is 8.9 mm in girth, 263.9 mm long, 177.6 mm wide, it weighs 603 g. The rear of the device comprises a smooth, plastic surface a very conspicuous “nexus” tag, and a less conspicuous “Samsung” tag. The volume control buttons and the power button are at the top of the device and a 3.5mm headphone jack, microUSB port on the devices left hand side. On the right lies the microHDMI port while the magnetic pogo pin used for docking and charging are at the bottom of the device. Nexus 10 comes equipped with the usual gravitation, motion and orientation sensing devices; an accelerometer, gyroscope; barometer, magnetometer and a digital compass; a proximity sensor and an ambient light sensor are also present. Like its predecessor, it also features an in built microphone. It’s equipped with a GPS and GLONASS, yeah, it has supports both so you can never get lost since both already cover the globe; you are doubly insuredJ. The device comes equipped with stock Android 4.2 JellyBean. Like the Nexus line, its boot loader is unlocked by defaultJ. It also comes with preinstalled with all Google apps. As expected of every successor, the Nexus 10 is more powerful than its predecessor, but the nexus devices have clearly been out sold by galaxy line of Android devices in Nigeria, even with their cheaper price. Overall the Nexus 10 is a very good device and follows well in the tradition of its predecessor, providing easy OS customization at cheaper than believable price. Given the lack of cellular network, the device lacks carrier promotion, reason why you don’t get text messages from carrier about discounted rate.